While it might not be quite the massive organo pleno sound which sloshes round the cathedral and meets its own echo coming back, the elemental and melodic groan of the accordion has a way of meeting its own echo in the harmonic wheeze of the bellows and few virtuoso players manage this better than the young accordionist Miloš Katanic on his brilliant debut recording: The Breath. 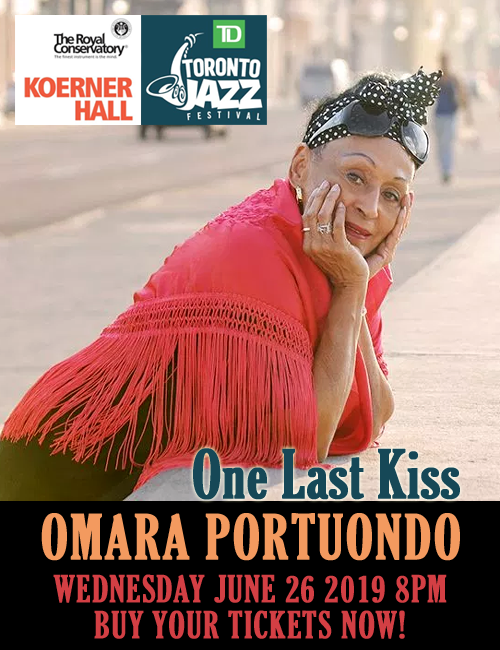 You know immediately that there can hardly be a more appropriate title for this disc because even if from disparate sources, this music is united in a single powerful image of the artist engaged in a monumentally human in-breath and out-breath. That Mr Katanic can make his instrument sing and dance as it takes us unexpectedly into another world without doing anything wildly iconoclastic, let alone provocatively idiosyncratic is a measure of his mature approach to new music written specially for this occasion by a group of wonderful composers. That and the fact of Mr Katanic’s unbridled genius take us to that unexpected world. It is one full of glinting lights, mysterious depths, expectations, frustrations, hopes and doubts, like the shattered shadows of a myriad of sinister scherzos glimpsed alternately by moonlight in a forest, or in the brilliant explosion from the centre of the nuclear corona of the sun. Either way, what we are witness to in sheer colour and variety, in the depth of its characterisation and the exceptional range and refinement of his accordion skills, Mr Katanic here imparts a power and often tragic structure to the “Ananke” of Tauan Gonzalez Sposito, which no amount of “bigness” by other accordionists could even hope to achieve. And the variety and stylishness of the rest of this enterprising accordion recital programme is matched by the stunning performances throughout. 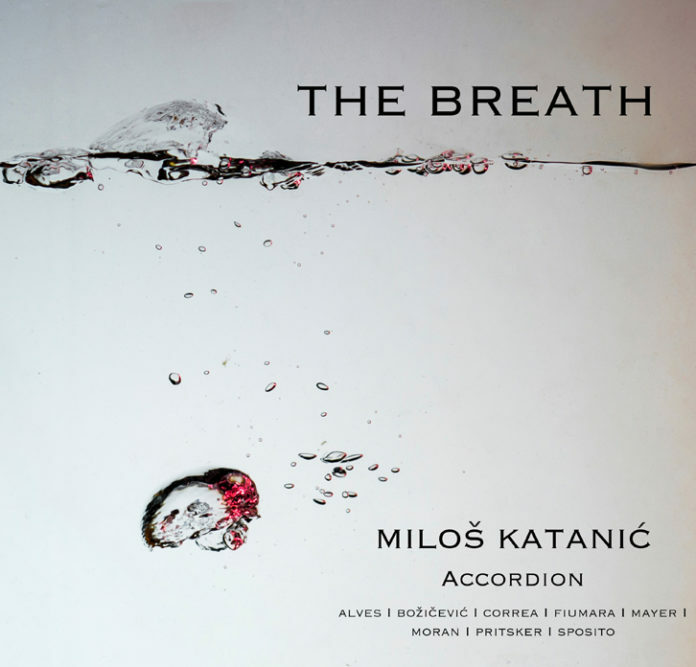 Mr Miloš Katanic brings a youthful, effortless grace, urbanity and lyricism to such magical works as Gene Pritsker’s “Revisited Residue”, which (performance) is as seductive as it is persuasive, and an object lesson in the very essence of accordion style. The Robert Moran and the Philip Glass/Robert Moran pieces are played with buoyant, aristocratic grace and depth. Elsewhere Mr Katanic is almost insolently effortless in bringing a debonair virtuosity and swagger to other music. All in all a world of accordion music played in the grand, inimitable manner as few accordionists – young or old – could even hope to try.